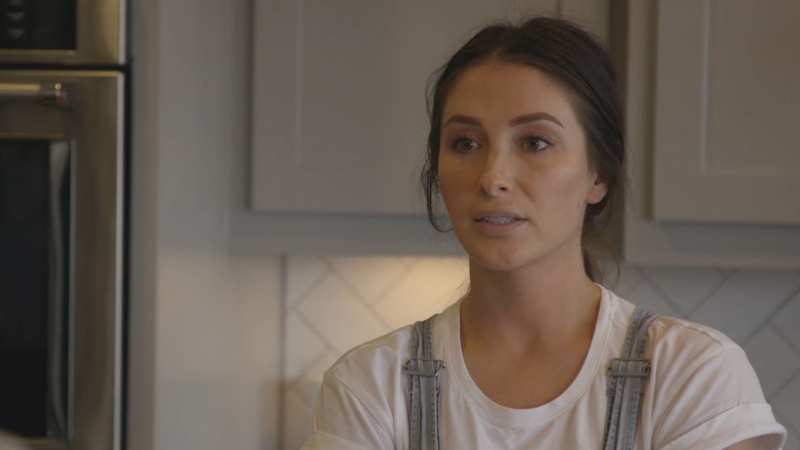 Bristol Palin gets candid about her life as a single mom in her first promo for her addition to "Teen Mom OG." The 27-year-old tells her mom, former Alaska governor Sarah Palin, her life is "not perfect at all" in the teaser for the MTV series. MTV shared the promo during the 2018 MTV Video Music Awards, which took place Monday in New York. The network also posted the teaser on the "Teen Mom 2" official Twitter account. Palin gave birth to her first child, son Tripp, at age 18. She is parent to Tripp with ex-fiance Levi Johnston, and to two daughters, 2-year-old Sailor and 15-month-old Atlee, with ex-husband Dakota Meyer. Palin confirmed this month she is "freshly divorced" from Meyer. Palin joins Catelynn Lowell, Maci Bookout and Amber Portwood on "Teen Mom OG." Farrah Abraham, who was fired from the show in the fall, slammed Palin's casting Monday while attending the MTV Video Music Awards with her daughter.